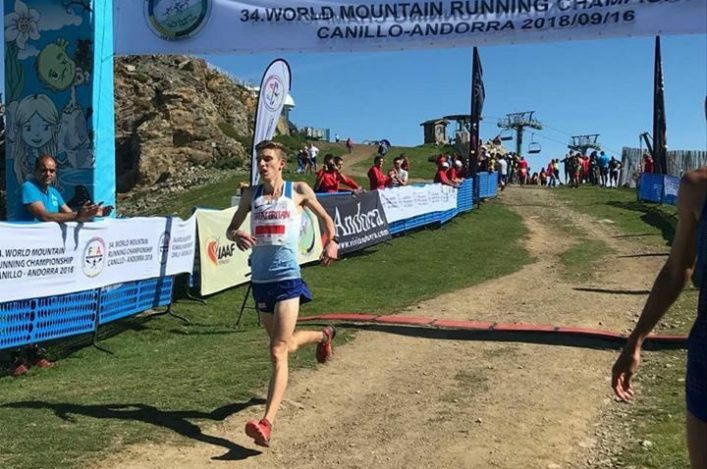 Three Scots have been named by British Athletics for the World Long Distance Mountain Running Championships in Italy in August. Murray Strain and Tom Owens finished 1-2 at the Three Peaks trial race and Charlotte Morgan was third. 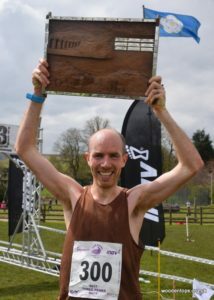 All three have now been selected in what is another fillip for Scottish hill/ultra running following other recent success – like Robbie Simpson in London. For both Hunters Bog Trotters athlete Strain and for W40 athlete Morgan, of Carnethy Harriers, this is a first selection for a British Athletics in the World Long Distance Mountain Running discipline. 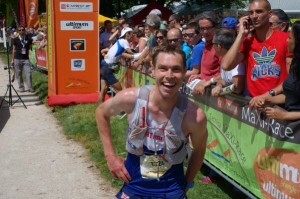 Murray has won several Scotland vests on hills, especially a first place at the Snowdon International in 2012 and is a GB international orienteer (several times at World Orienteering Champs). 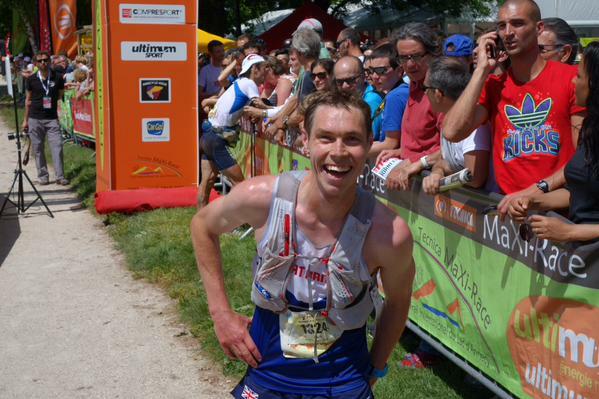 Shettleston athlete Tom has run world long several times and also represented GB at the World Trail champs in 2015, where he finished fourth. 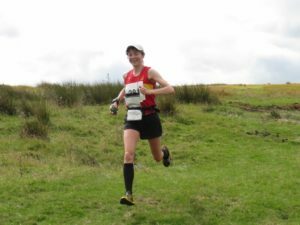 Charlotte narrowly missed selection for this event last year and has won several previous Scotland vests on hills the (Snowdon, Senior Home International, etc). 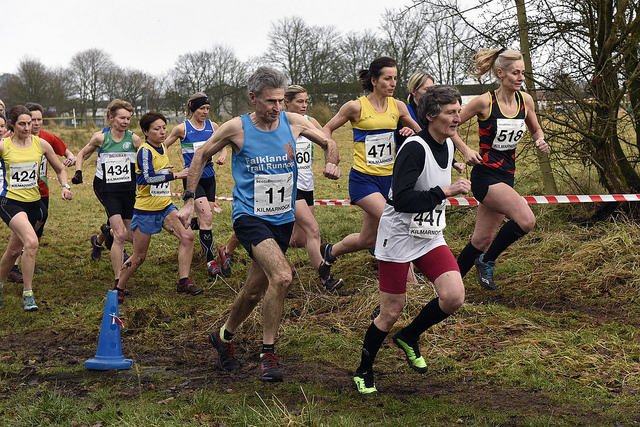 She was fifth at the National XC in 2015. 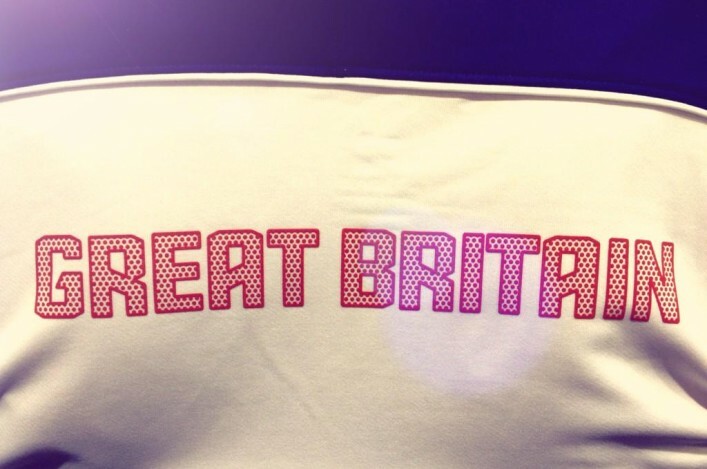 British Athletics Team Leader Sarah Rowell commented on the squad selection: ‘I’m delighted to welcome back our world champion Annie Conway to the team alongside athletes who performed strongly at the Trials last weekend. ‘Victoria Wilkinson’s course record at the Three Peaks was great to see and I am looking forward to seeing how she fares against the world’s best in Italy later this year.